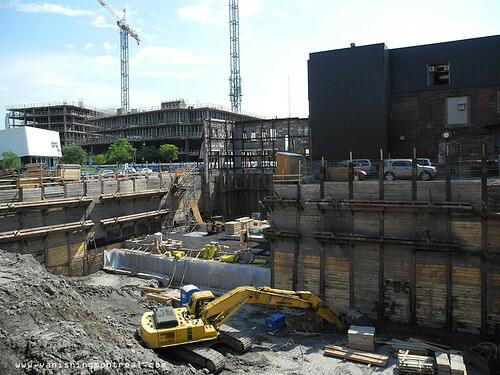 One of the major construction projects going on in Griffintown has stopped and sent all the workers home because the company went bankrupt. I won't say which one it is but it's BIG news not reported anywhere else. The Ludovik boutique on the corner of De La Montagne, Ottawa and Rioux are moving out. Apparently the constant construction going on in Griffintown is keeping shoppers away and they decided to move on Notre-Dame street. With them out, will the old building survive? 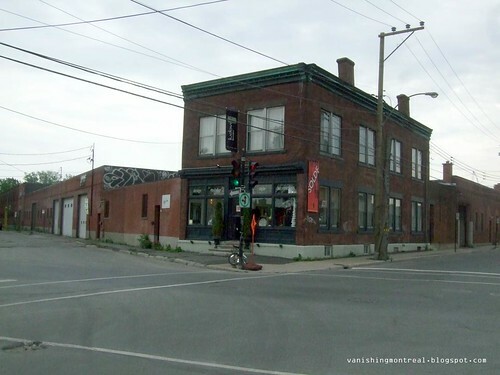 The original buyer of this corner in Griffintown is out and the owner of the buildings is waiting for other offers. 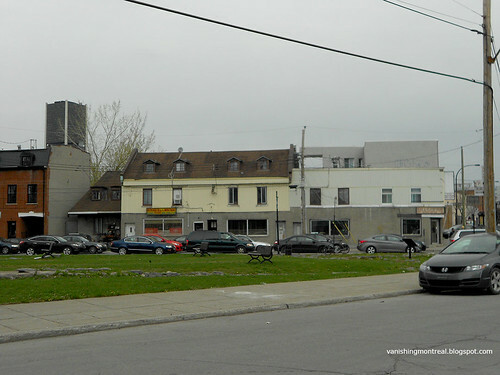 Just a note: the ugly building on the corner of Ottawa and Shannon, now demolished and reported here at VM, used to be a Brink's holding warehouse. I haven't commented in a while, so I just thought I'd say how much I'm (still) digging your blog. Keep up the good work!